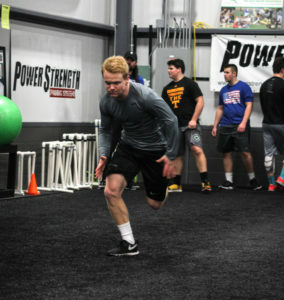 Jake has always been a very hard, disciplined individual when it comes to his workouts and training. I can honestly say PowerStrength took both his physical and mental training to the next level. 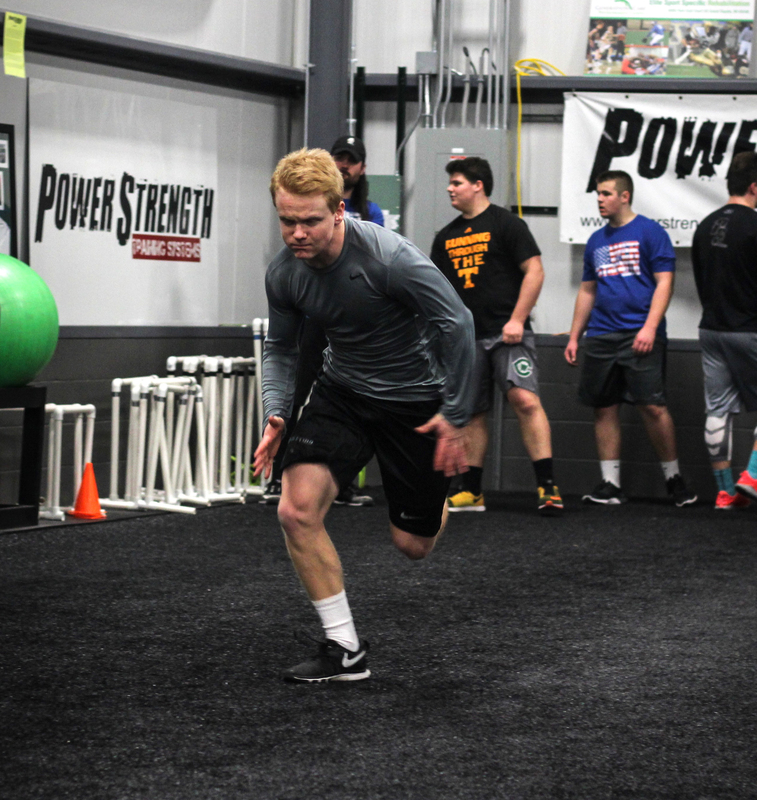 Receiving the opportunity to play at the next level would not have been achievable it weren’t for all the additional training and support of the entire staff at PowerStrength.